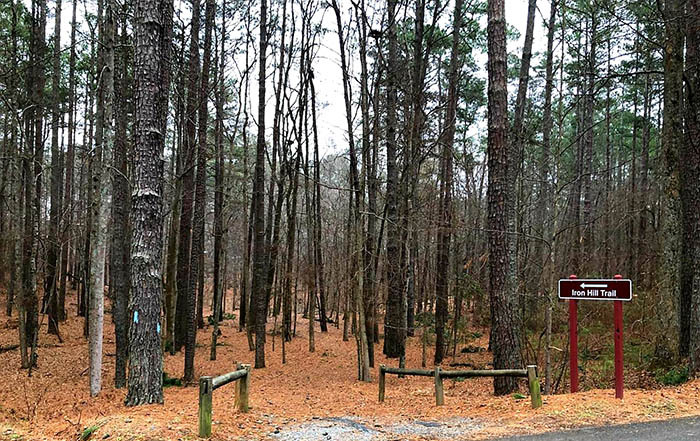 While best known for the 12,000 acre lake, Red Top Mountain is also a runner’s haven. 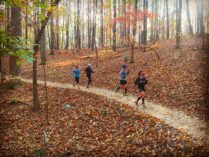 More than 15 miles of trails wind through the forested park, providing sections for both newer and advanced runners. Named for the soil’s rich red color caused by high iron-ore content, Red Top Mountain was once an important mining area. 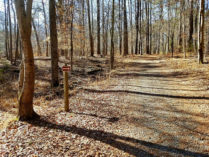 The Red Top Adventure Races (RTAR) will begin on the Iron Hill Trail just past the gravel parking lot. The 25k is truly an adventure. 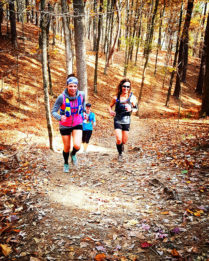 While you will be on the well-known trails for most of the race, runners will be venturing off-trail for several sections of their run, scrambling and hiking through parts of the park many have never experienced, much less seen. 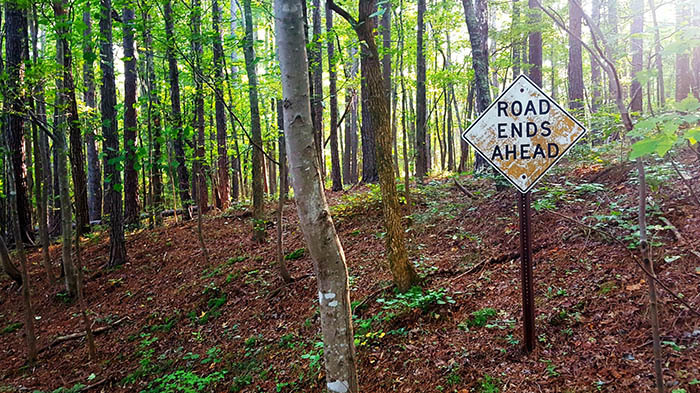 With our special permission from the park, you will get to explore some of the lesser-known parts of Red Top. Yes, expect to hike or scramble in some sections! Although not required, trail shoes are recommended. 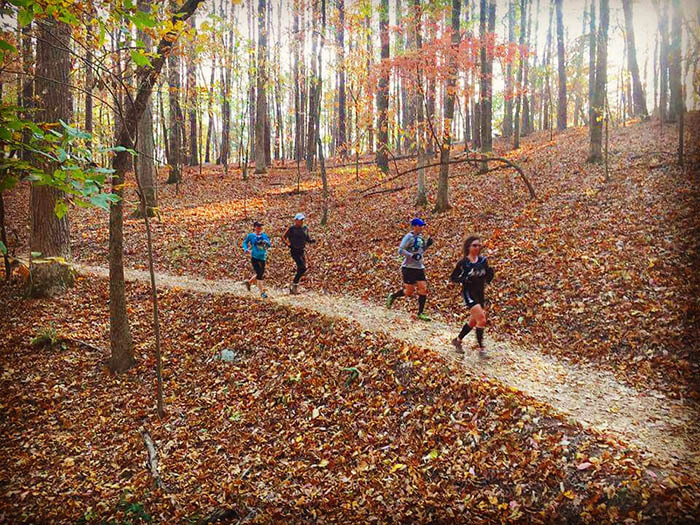 Our 25k is great for those looking to step up in distance or for veterans to experience a new adventure. All 25k finishers will earn their finishers medal. The 10k is a fun, unique challenge also. You are on groomed trails for most of your race but will also travel off-trail for a couple of sections. 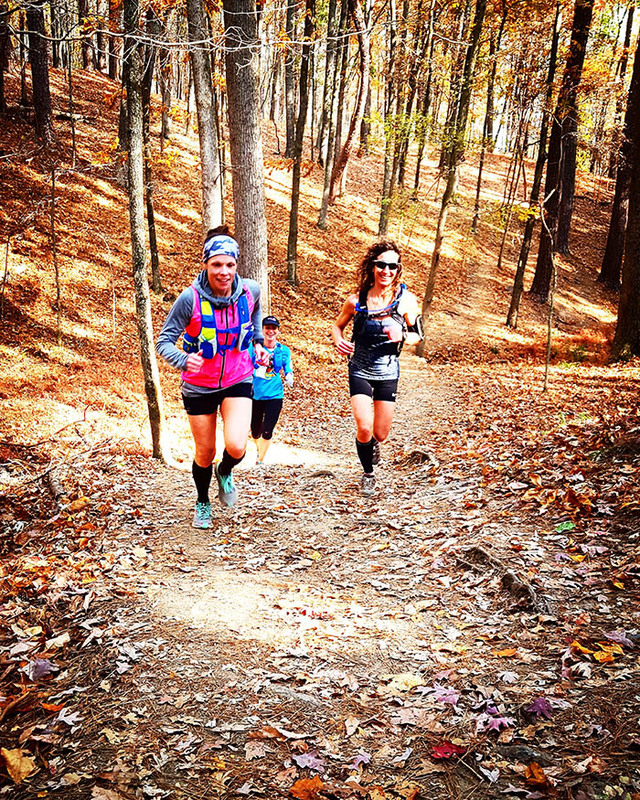 These are not difficult but not your normal trail run either. Both races will be well marked and have minimal aid stations. 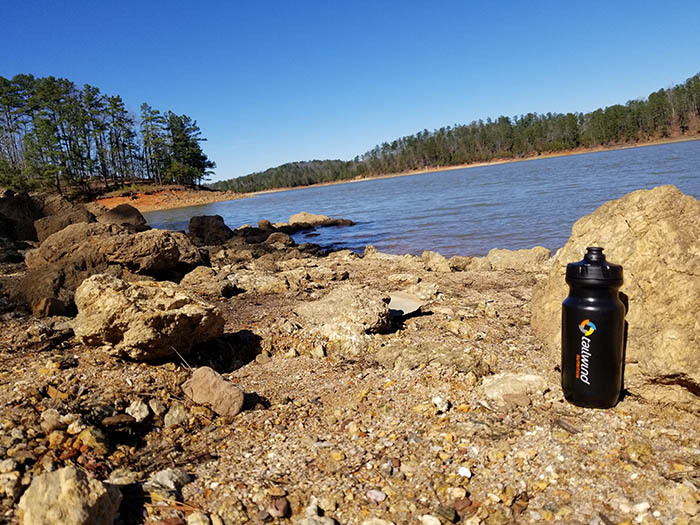 If you feel you need more nutrition or hydration, we suggest you bring it with you via a hand-held or hydration pack. These races will begin at the Iron Hill Trail just past the gravel parking lot. While you will not be formally stopping at checkpoints or solving puzzles along the way, you will have fun traversing the course. You can also leave the compass at home. 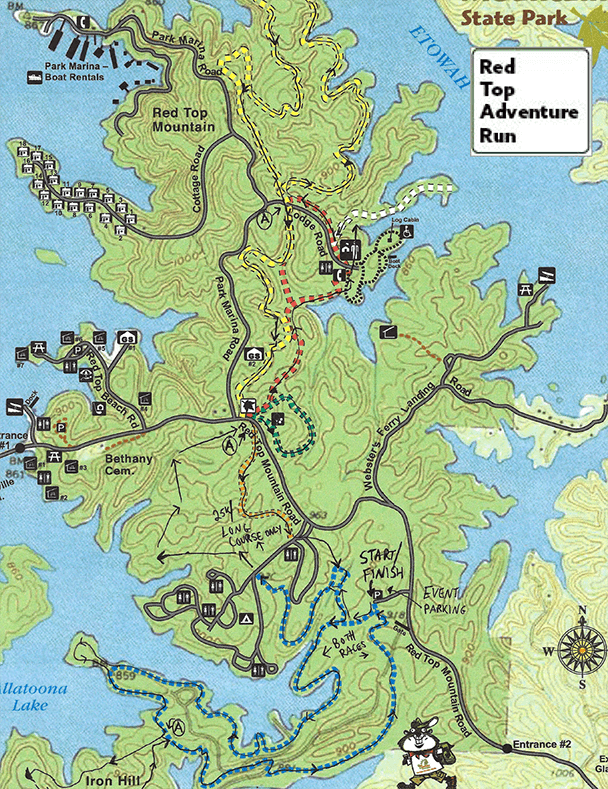 We are combining adventure, running, hiking, and a lot of fun. This will be a little different that your average trail race for many. You will park at the Iron Hill gravel lot with overflow parking in the near-by grassy field. Note there is a $5 parking fee per Georgia State Parks. “Club Challenge” – we are giving a special award to the club, group or team with the most total participants in both events. There are no refunds, deferrals or transfers to other participants. Shirts are guaranteed two weeks prior to the race only. We do not mail awards, shirts, race packets or other swag items. Safety is of the utmost importance to the organizers of the Red Top Adventure Run. As with all of our events, we will be tracking the weather in the weeks and days leading up to the race. Please keep in mind that this event has a no refund policy and this includes if the race is cancelled due to an “act of God”. All race related items have already been paid for by the race production team. We loving giving back to the parks, trails and communities where we train and race. 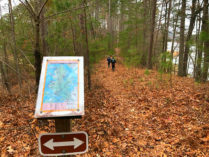 Want to help Red Top State Park? You can by donating on our registration page. 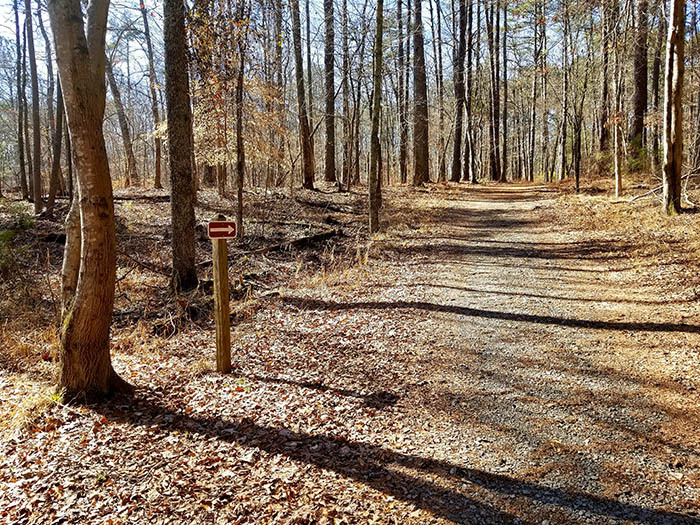 Your donations help to maintain the trails and facilities at the park. Check out some pics from Red Top Mountain and surrounding area. We are always looking for awesome sponsors for our events. Want to support your community and get in front of a great demographic? We offer multiple packages to suit your needs. Contact us and let's talk. Interested in volunteering or assisting at any of our events? Please contact us for further info. Have a race in mind but don't know where to begin? Need someone to manage it from start to finish? Learn more about our Event Management and Consulting Services. 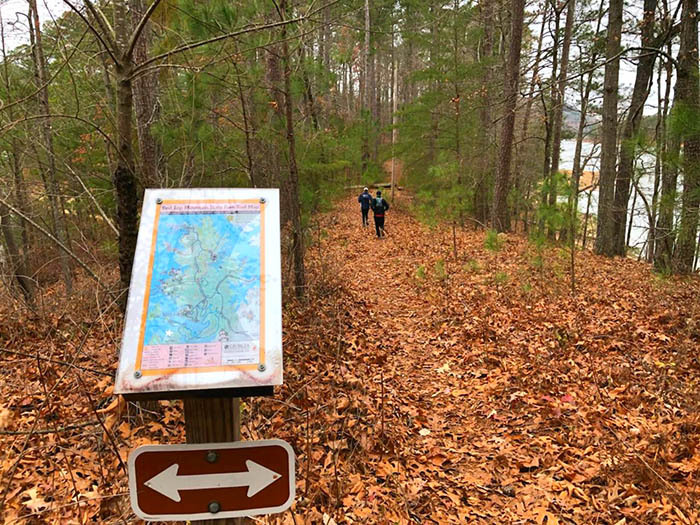 Like running and hiking out on the trails? Check out this group and get involved! We are a multisport, running and endurance event management and consulting company. Contact us today at (678) 653-4773. Our goal is to create the most enjoyable multisport, running and endurance events possible. As lifelong athletes, we understand your needs and keep you in mind every step of the way. Copyright © 2019 Peak Racing Events.